Casa Dragones Tequila Blanco is adored for its agave, pepper, chocolate and caramel flavor notes. This Tequila is carefully distilled at Casa Dragones distillery, Mexico. 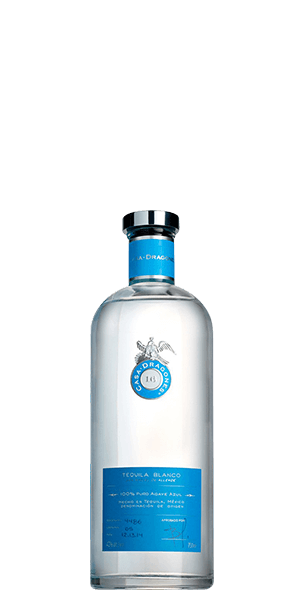 Based on 34 votes, the average rating for Casa Dragones Tequila Blanco is 9.1/10. — Smoothest blanco tequila I've ever had. It surprised me with it's smoothness.